We’re experts in delivering innovative and professional property marketing and consultancy services. Our refreshing way of working has achieved results for individuals and organisations across the West Country. At Killens, we all come to work every day because we want to make things happen. We want to help you to achieve your objectives. 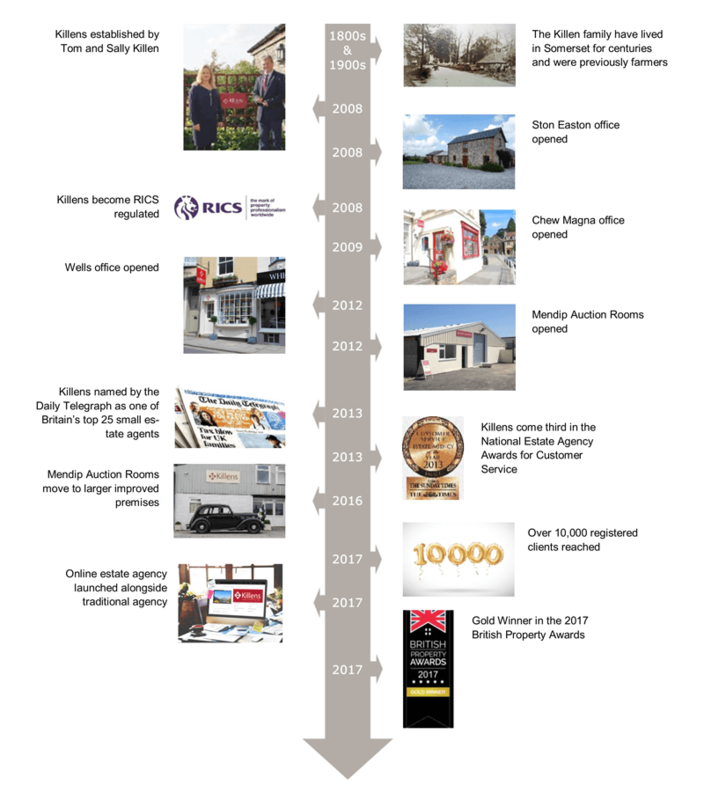 Whether selling or letting a property, seeking advice on a confusing professional matter or seeking to sell your antiques and collectables, we can help. We make a daunting experience straight-forward and our mission is to resolve issues affecting our clients and the wider community smoothly and to be a business where people truly matter. We really do care and the key to impactful solutions and effective problem solving is for our innovative and pragmatic staff members to deeply invest in understanding your needs. The earlier we engage with you, the deeper our understanding will be of your objectives and what success is to you. As a family business, we’re able to work fast and respond to our customers’ needs without anything getting in our way. We are nimble and focussed striving to deliver the best service, a service that is founded on traditional values but which embraces modern methods. 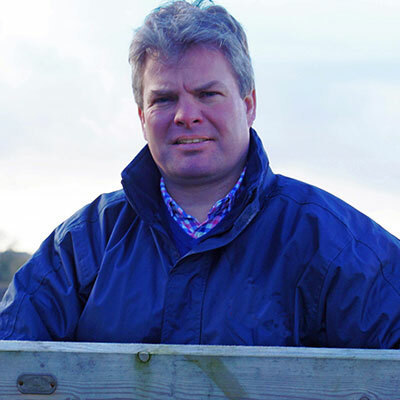 Tom established Killens in 2008 and was born and bred in Somerset. 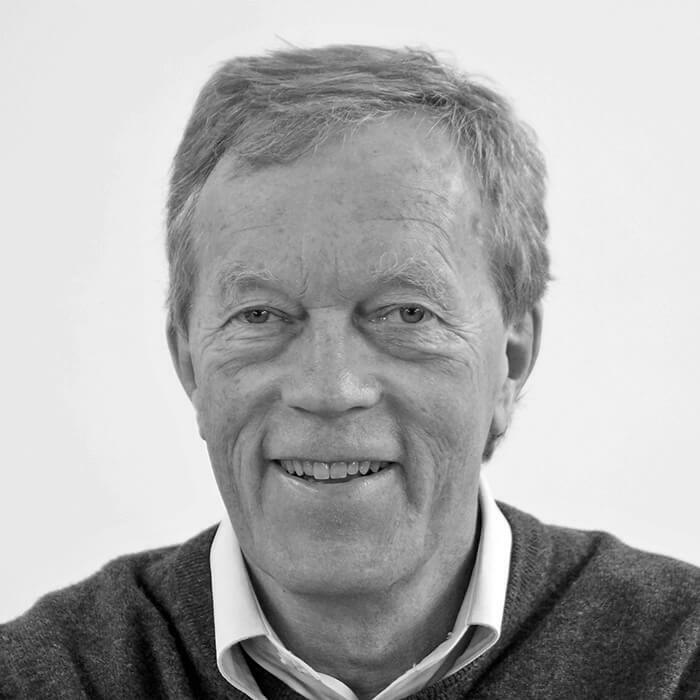 He has over 20 years experience in providing property advice throughout the West Country. He is a graduate of Reading University and the Royal Agricultural College and specialises in the delivery of professional services. 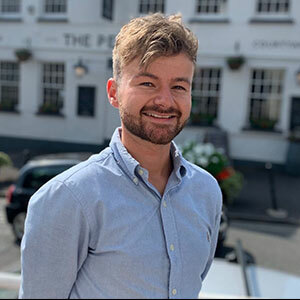 In addition to having a young family, Tom is involved in the local community as a local councillor and in supporting various charities. 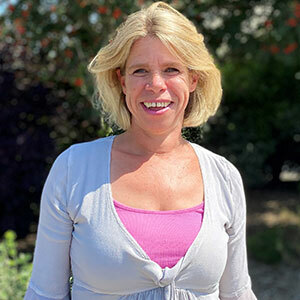 Sally is married to Tom and assists in overseeing the property agency. Sally comes from a farming family and worked as a veterinary nurse prior to diverting her attention to estate agency some 20 years ago. She has extensive local knowledge and a detailed understanding of property issues. Scott overseas the sales at the Wells office and values properties alongside Sally. 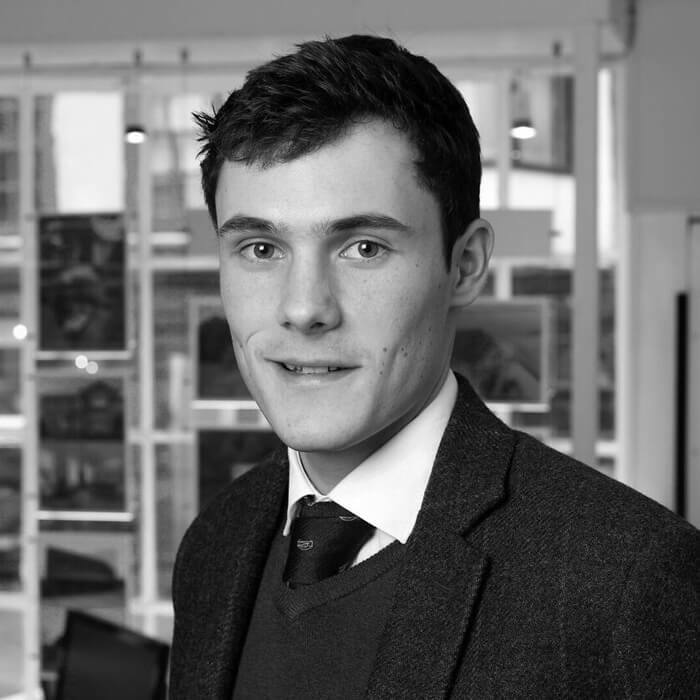 He has a wide range of property knowledge selling City centre apartments to country homes and everything in-between! He does his upmost best to make sure transactions progress as smooth as possible ensuring both buyers and sellers are content. Nicky Houston spent her childhood years working for her father, who was a Bath Antique dealer. This lead to her studying for a degree in Fine Art Valuation, and working at Dreweatt Neate in Newbury where she became a picture specialist, followed by working at Bonhams and various London Antique dealers. Later on in her career Nicky decided to study gemmology which has enabled her to add jewellery as one of her specialisations. In her spare time Nicky enjoys time with her horse and two Jack Russells. Myrica is a qualified Chartered Surveyor and Valuer and joined Killens in February 2017. Her family farm in the Bath area and she returned to the area having previously been a land agent in Lancashire where she gained extensive experience in managing farms and estates. In 2015, Myrica won the CCAV Talbot Ponsonby prize for the top marks in the CAAV examinations. In her spare time, Myrica enjoys riding and is currently renovating a cottage. 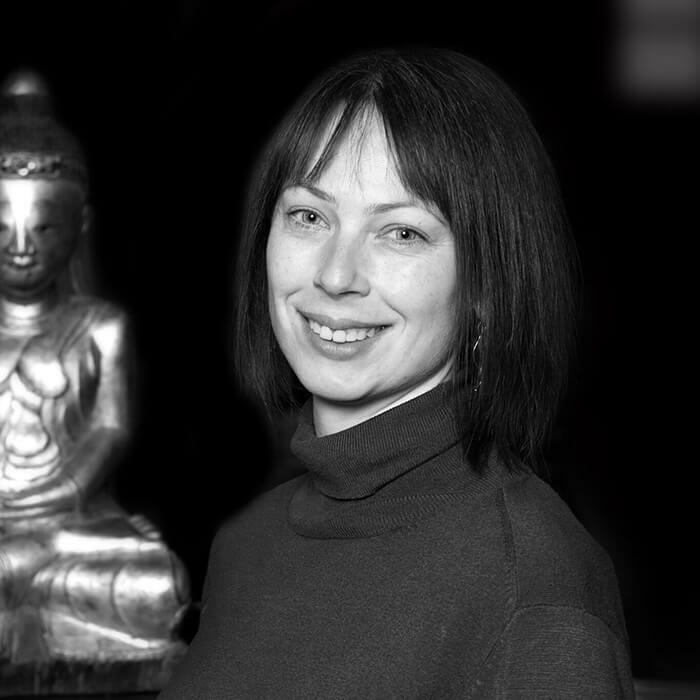 Originally from the Isle of Wight, Hayley has extensive experience of valuing fine art and antiques having worked in a number of auction houses including Sworders in Essex. Hayley achieved a BA in Fine Art Valuation at Southampton Solent University prior to progressing into full time employment in the industry. 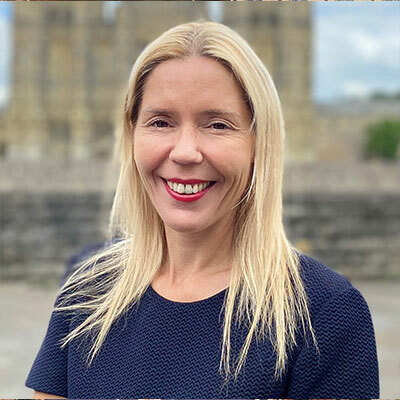 Catherine has a military background with a varied administrative career including work with the Diplomatic service, property and Auction House sectors. As Office Manager, she is responsible for all client administration and accounts matters, and takes personal pride in delivering a professional, understanding and supportive service. 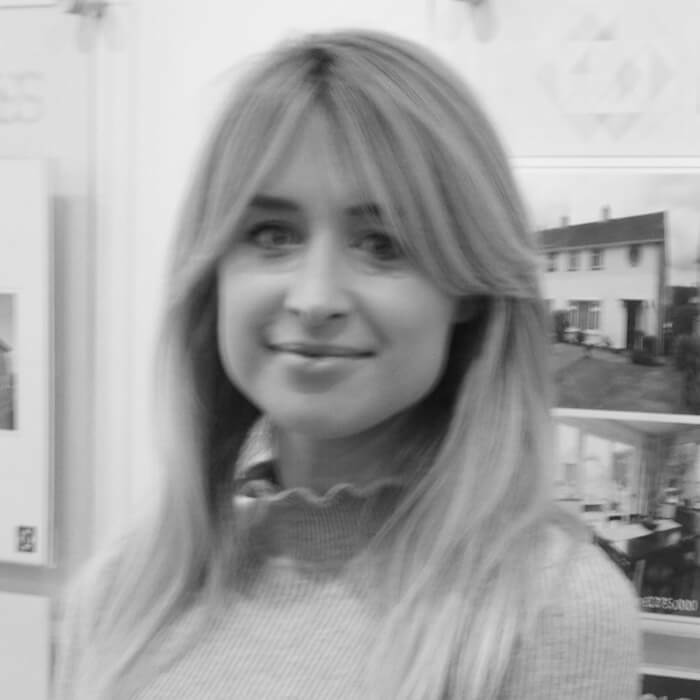 She works closely with both the Valuers and Salesroom team to welcome all visitors and to provide a friendly and efficient experience. 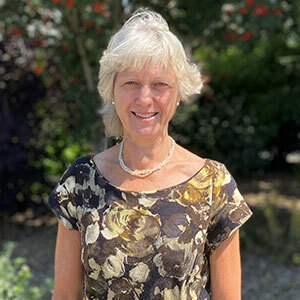 Catherine lives in Holcombe and in her spare time enjoys playing competitive tennis, singing with the Westfield Ladies Choir and getting involved with village life. 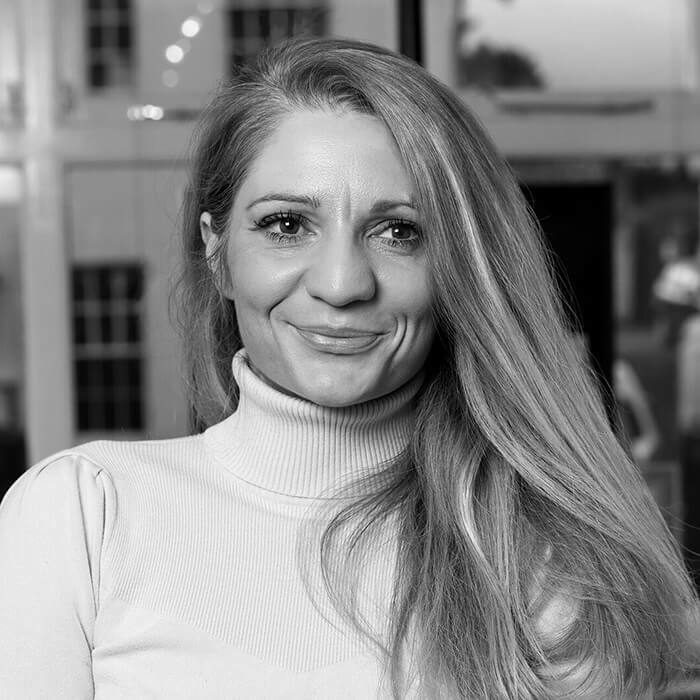 Louisa has been in Estate Agency for a 15 years dealing with Sales and Lettings, from country homes to Harbourside apartments. Outside of work she is busy with two young boys, and their pets! Charlie is a Sales Negotiator in our Wells Office. Charlie was educated locally and is a keen sportsman. He was involved with professional sport, both playing and coaching since he left school. He now plays club cricket for Ilminster CC and still coaches in the surrounding area. His family have had experience in property and Charlie is the latest to have a career in this field. Harry is a young and enthusiastic character; living locally and participating in local football and rugby teams are just a couple of his hobbies alongside. 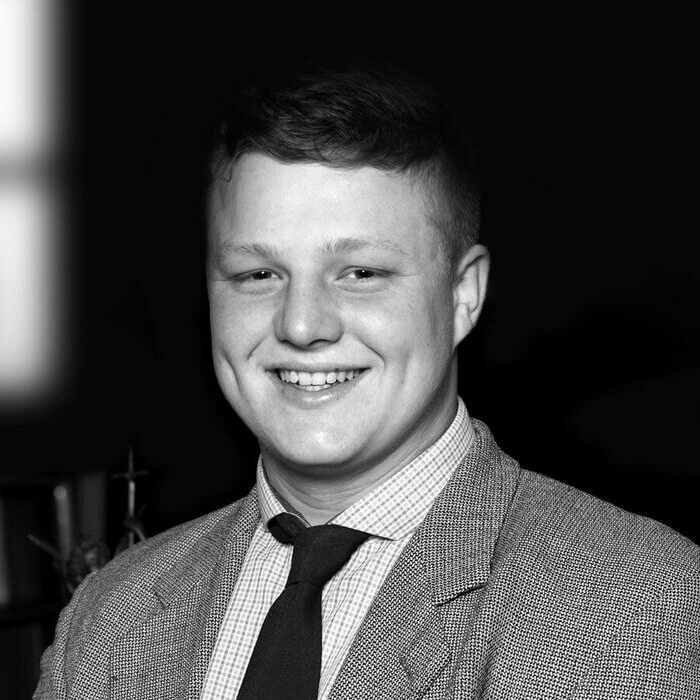 Leaving school at 16 to do accountancy and not particularly enjoying it, he seeked other ventures and ended up working alongside Richard in the saleroom team. He has ambitions to soon be an auctioneer and valuer. My career in Estate Agency began over 15 years ago, giving me extensive experience and local knowledge of Wells and surrounding villages. In my spare time I enjoy country walks with my family and horse riding. 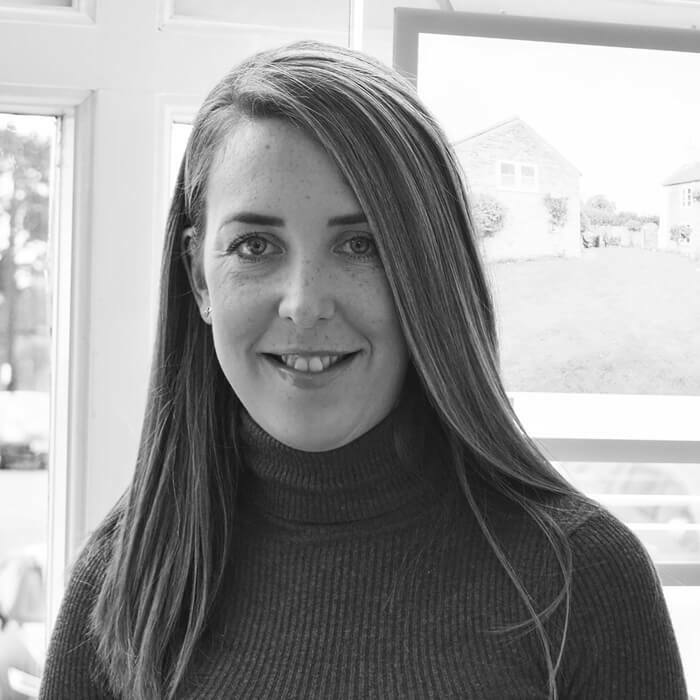 Chloe is sales negotiator and administrator based at the Chew Magna office. She lives in Bishop Sutton with her partner and young son. 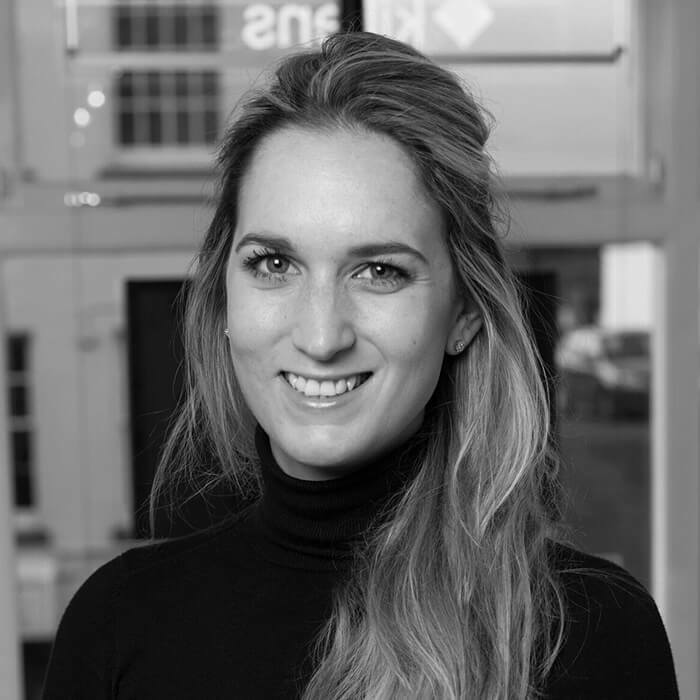 Prior to joining Killens, Chloe gained extensive experience in administration and management and she remains firmly focussed on delivering a high standard of customer service. Abby lives in the heart of the Chew Valley and is married with three young sons. 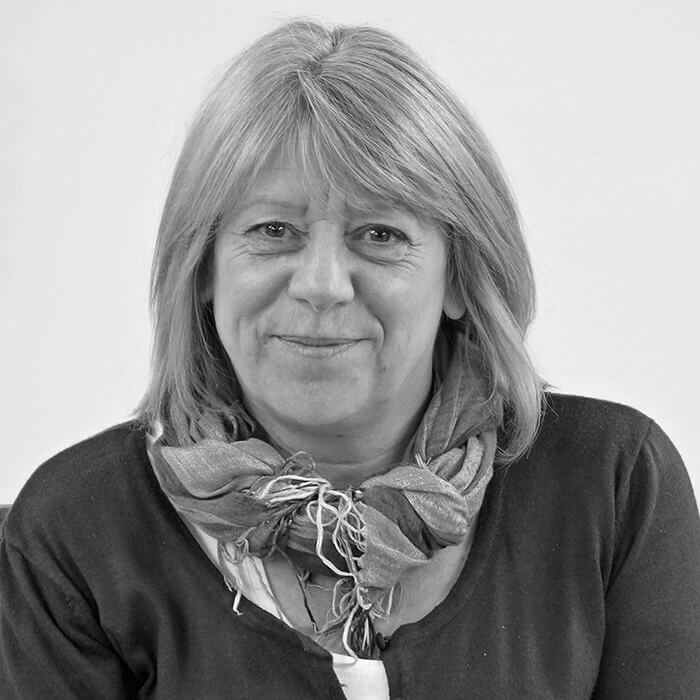 She has extensive local knowledge and assists with all agency activities at the Chew Magna and Wells offices. Having retired to the area, Bruce now assists in the saleroom at the Mendip Auction Rooms and acts as porter. 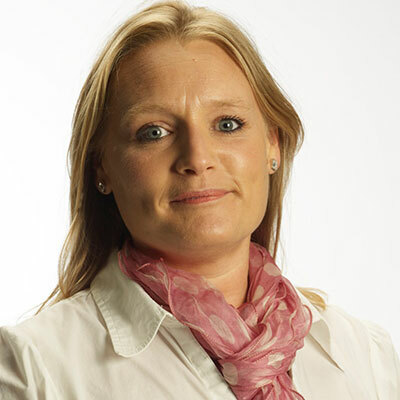 Fiona has lived in Somerset all of her live and previously worked in local government. She is very experienced in administration and assists with accounts. We love Somerset and the surrounding area and we want to help make sure it’s a place that thrives We believe that businesses have a responsibility to give back and we’re grateful to have opportunities to contribute toward the greater good in the communities where we live and work. We help support a range of organisations that make a difference.